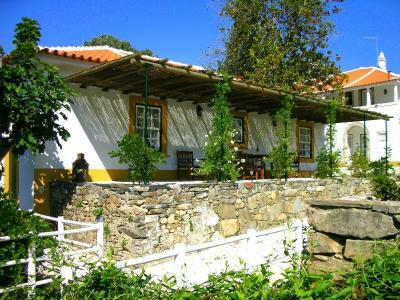 Lock in a great price for Casa da Azenha – rated 9.2 by recent guests! Eduardo, our host, was charming and helpful. He recommended a restaurant where we had the best meal of our entire stay in Portugal. In fact we went back there the following night for dinner. The breakfasts were delicious. Such a peaceful and beautiful setting, at their vineyard, which we explored and photographed. family suite was a lot smaller then expected. Furniture was run down, electrical plug fell out of the wall.Freezer compartment was frozen shut. Breakfast was ok but you get tired of the same thing every day, cheese and ham and rolls. Eduardo was amazing. The grounds are a piece of paradise. The history (in the same family since 1640) added to an inner sense. 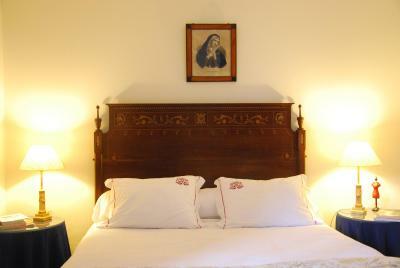 The room was carefully, historically and warmly appointed. We loved this place. Beautiful property and very peaceful. The hosts were lovely people and we appreciated Eduardo’s great service. 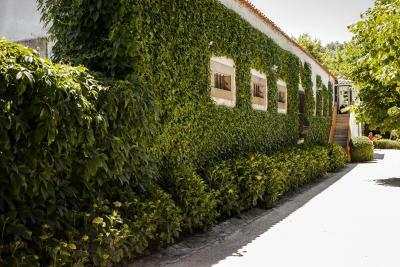 We absolutetly LOVED Casa Da Azenha!! So much I thought about staying longer. The place is amazing! 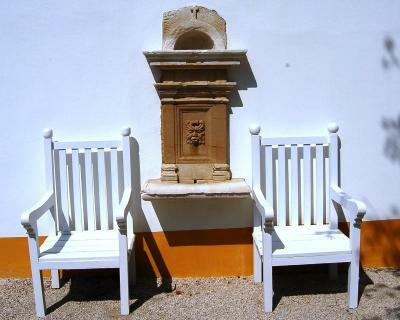 Lots of wine tasting and tours around the area, great location!!! The place itself is soooo relaxing! My kids had fun exploring the place and I had fun with them. The pool area is perfect. Breakfast was great and staff suoer friendly!!!!! Highly recommend!!!!! Thanks Casa De Azenha!!!!! 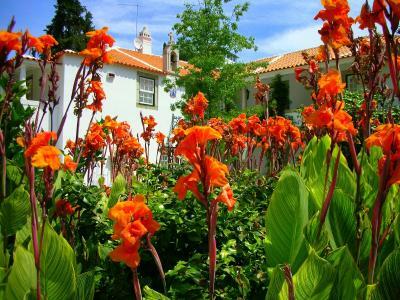 This place is why people come to the Portuguese countryside. This is someone’s home and you are treated like family. It is beautiful, quiet and relaxing. 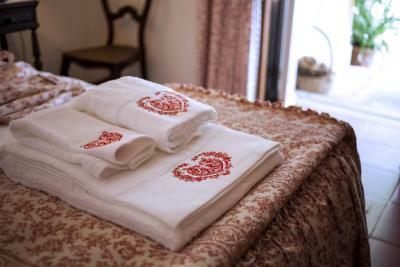 The hosts are gracious and eager to make your stay a wonderful experience. 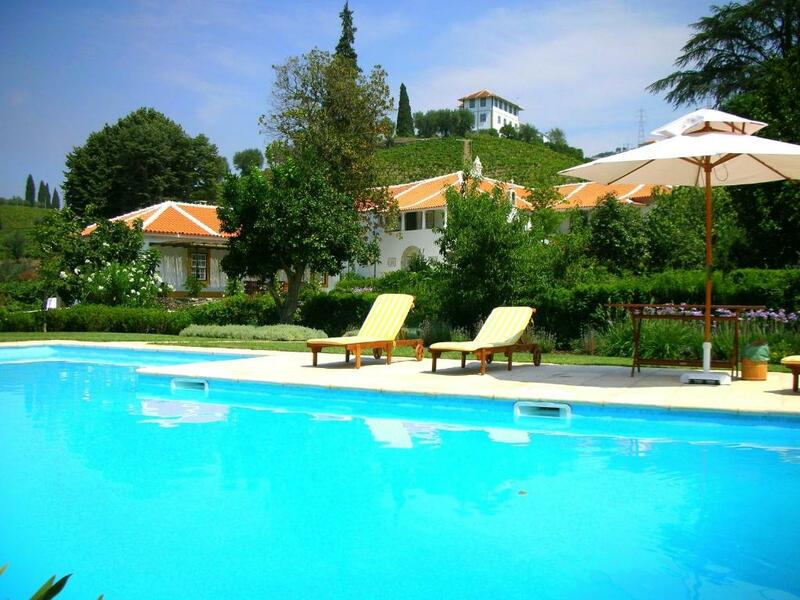 The setting was beautiful, and Sonia, the manager, was exceptionally friendly, hospitable, and accommodating. The ambiance and facilities were breathtaking. I wept for joy when I arrived, and shed a tear of sadness upon departure! 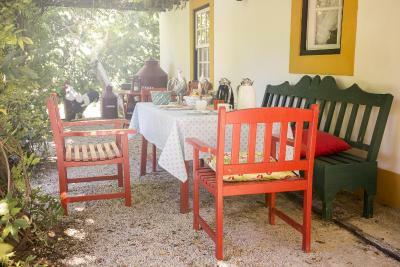 We were in the cottage with our own little terrace under an arbor where we took breakfast, and drank wine. 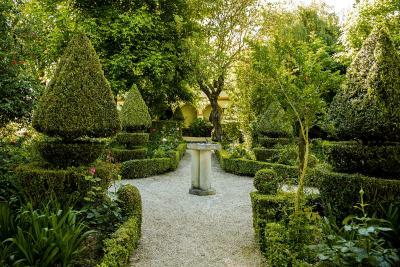 The gardens and grounds of this property are stunning. 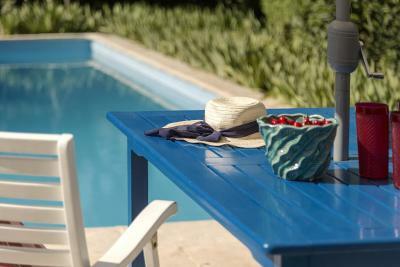 Anita and Manuel were terrific hosts and all the staff were great too, particularly Mara who was especially helpful. Manuel gave us maps to some local wineries and restaurant recommendations. This is my favorite place I've reserved through booking.com—and there have been many! I'm trying to figure out how I can return soon. 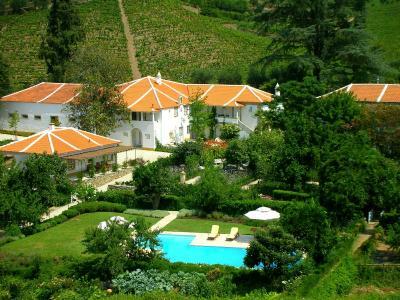 One of our top picks in Lamego.Offering an outdoor pool surrounded by vineyards and a lush garden area, Casa da Azenha is located in Lamego. Free WiFi access is available in this farm stay. 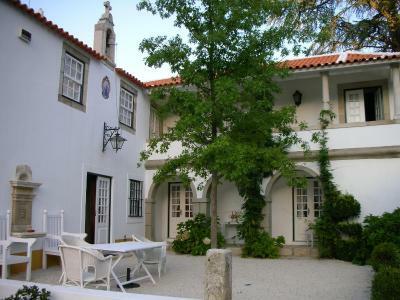 Casa da Azenha dates back to the latter half of the 17th century. 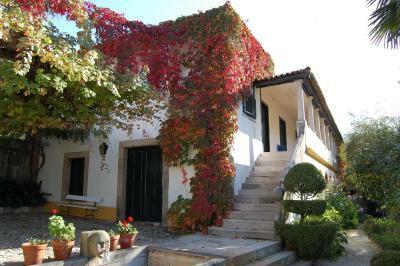 This charming property is located on a vineyard in the heart of the Douro region, a UNESCO world natural heritage site near the cities of Régua and Lamego. 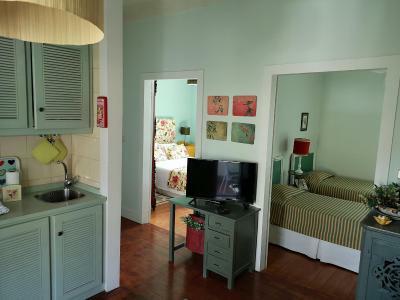 Featuring a bath, private bathroom also comes with a hairdryer and a bidet. You can enjoy garden view from the room. Extras include bed linen. 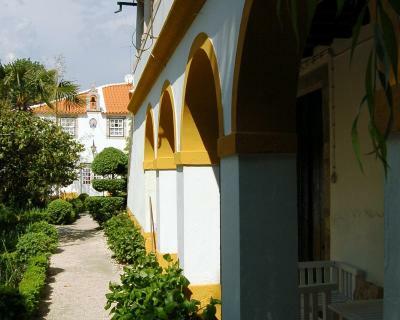 At Casa da Azenha you will find a garden and a terrace. 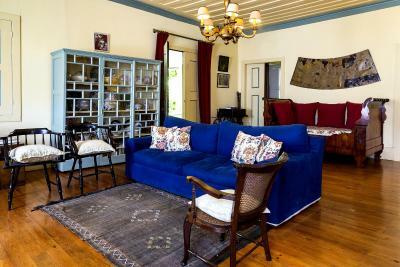 Other facilities offered at the property include a shared lounge. The property offers free parking. 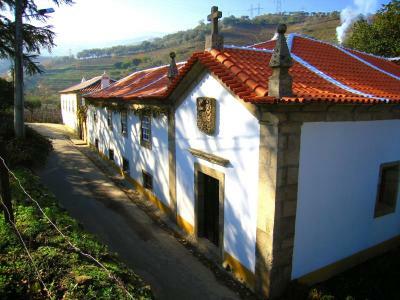 If you feel like visiting the surroundings, check out Nossa Senhora dos Remedios (3.4 mi) and Lamego Cathedral (3.1 mi). 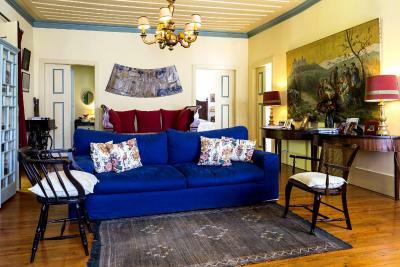 This farm stay is 46 mi from Porto Airport. 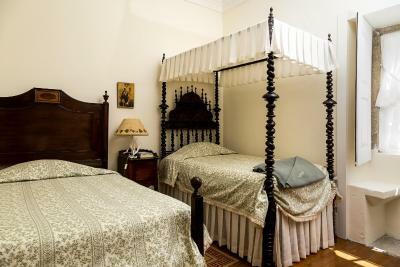 When would you like to stay at Casa da Azenha? 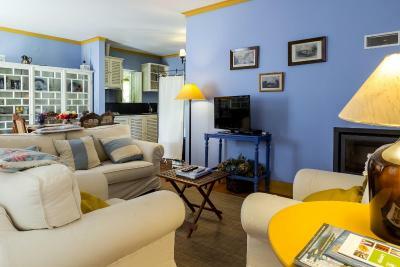 This suite has a balcony, private entrance and sofa. 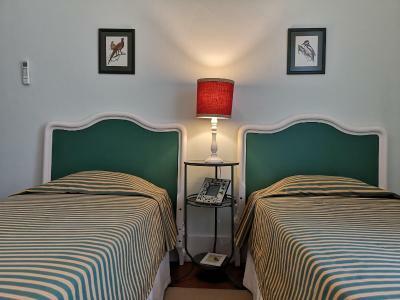 Please note that extra beds are available upon request for a surcharge for children up to 16 years old. 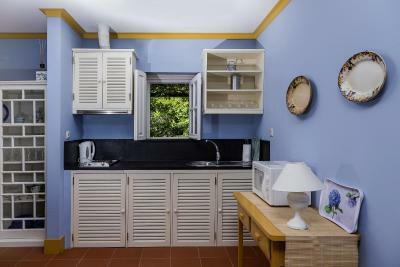 This suite has a private entrance, kitchenware and fireplace. 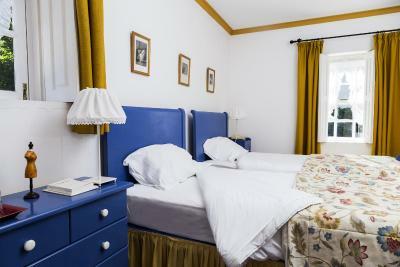 Please note that this room cannot accommodate extra beds for adults or children older than 12 years. 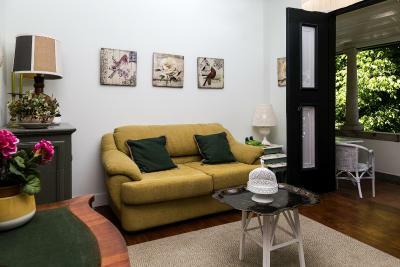 This suite features a balcony, seating area and stovetop. 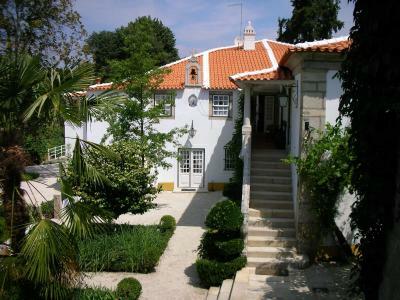 Casa da Azenha is a typical Portuguese Manor House, located in the heart of the Douro Heritage Site, in Rio Bom, Lamego. 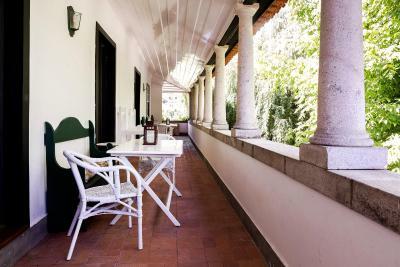 With origins dating back to the seventeenth century and recently renewed, Casa da Azenha offers a unique experience of charm and authenticity. 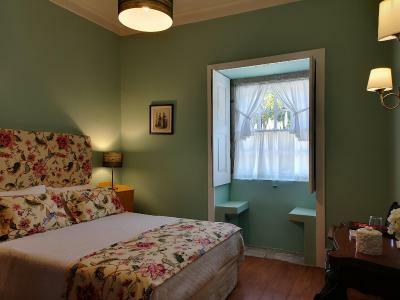 With just three rooms (2 twin, 1 double) and three suites (T1 and T2), comfortably decorated, here you will enjoy all the beauty and calmness of the Douro Valley. 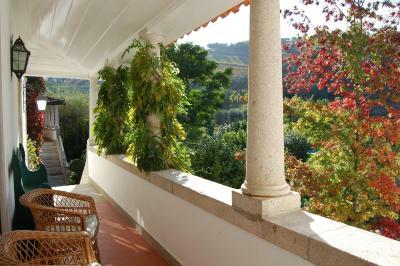 We provide our guests an unforgettable stay, with the comfort and charm of a Douro manor house . 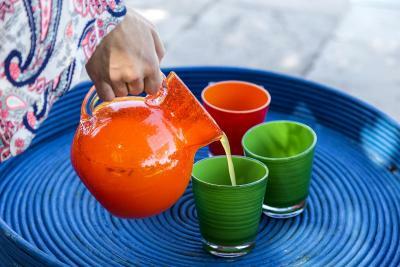 Start your day with a breakfast served in the garden, with our home made juices and jams. 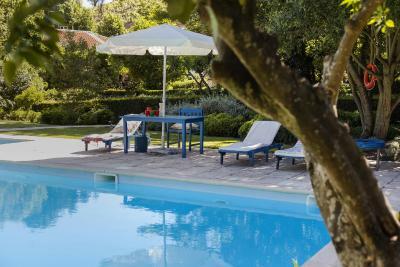 Explore the Quinta and the romantic garden, full of fragrances and colors and relax in the swimming pool while enjoying beautiful views. Close your day tasting a Port Wine. 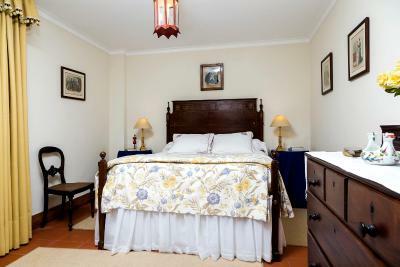 Casa da Azenha has only 3 rooms (2 twin, 1 double), elegantly decorated and recreating the 19th century environments. 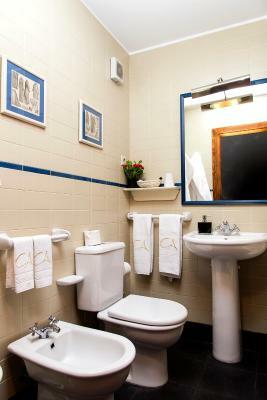 All rooms include en suite bathroom facilities, closets and central heating. 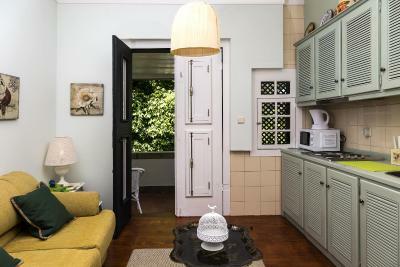 Casa da Azenha has also 3 comfortable suites (T1 and T2), all with terrace or balcony, living-room with fully equipped kitchenette, closet and bathroom. 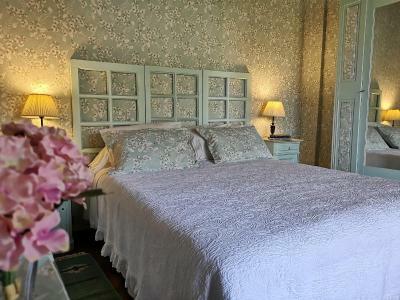 All rooms and suites have direct access to the garden. 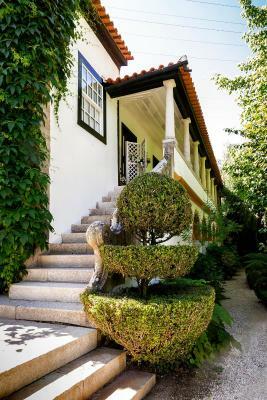 House Rules Casa da Azenha takes special requests – add in the next step! 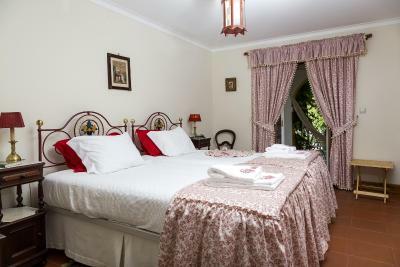 Please note that children younger than 2 years can stay on an extra bed per room free of charge. The place is beautiful! The gardens and pool were amazing. The staff were so helpful and kind. The owners and staff were so friendly and treated us like family. Ana helped make several reservations to wineries and dinner that were all superb. 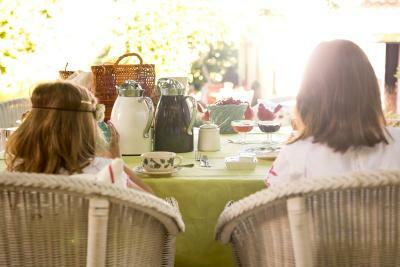 Breakfast in the dining room was fantastic. Beautiful and well maintained gardens. 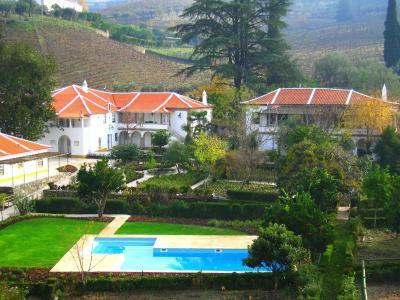 A few minutes away from Regua and the Douro River in a small valley with a local Quinta right next door. Wonderful garden and environment. Lovely staff. Nice breakfast. The grounds are beautiful and tranquil. The tranquility. Édouard was a very good host. The grounds were incredible - so beautiful. 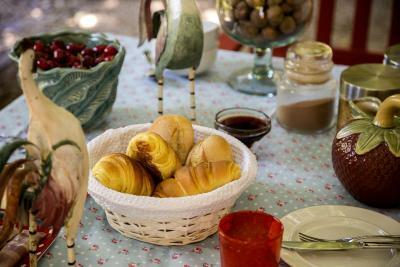 The host went out of his way to make us feel welcome and comfortable and the breakfast was a real treat. I would highly recommend this place to anyone visiting the area - it is a short drive to amazing restaurants and there are many wineries nearby to visit. This is not a luxurious place, and the bathroom was small, but beds were very comfortable. The room was fine. We could only get a regular room. They are tiny. 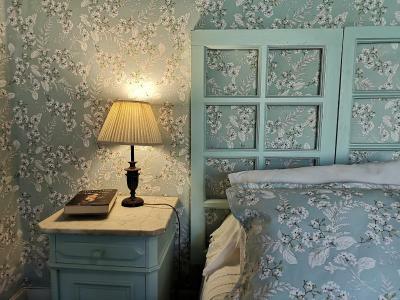 Maybe the suites are better, but these make a hotel room look roomy. Breakfast a major disappointment. Nothing hot. Basically an enhanced continental. We’ve stayed at many B+B’s and this was below par. Ham, cheese, yogurt, buns and fruit. I read tons of reviews and this is why we stayed there. Don’t know what all the fuss is about. Below par in my books. Friendly and helpful proprietors. Grounds are pretty with beautiful pool. This is nit picking but light switches were incredibly difficult to find. 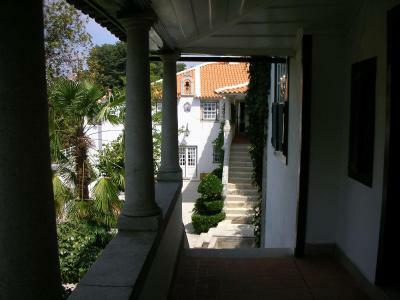 We had an absolutely wonderful stay at Casa Azenha. Our suite was perfect for 4 adults and our 4 month old. The property is beautiful and quiet. The pool was luxurious. The staff were friendly and very helpful. 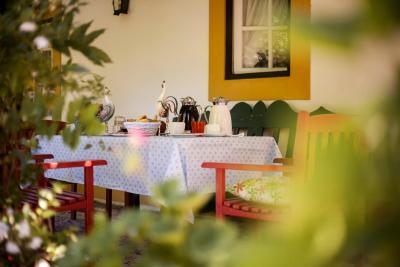 The location was great and the breakfast in the courtyard each morning was delicious. We would definitely stay here again....and hope to return soon. Breakfast was very average and poor coffee. Lush greenery throughput. 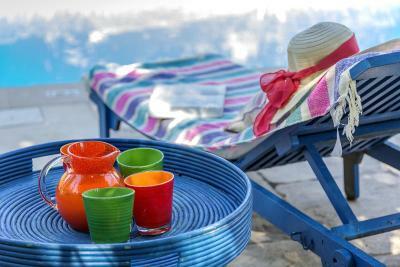 Beautiful pool area, comfortable rooms and excellent service. Beautiful place!! Good location. Good stuff and owner, very helpful.